As a teacher, Sean de Morton is a world-renowned leader and is always setting the bar with his professionalism and standards that he follows. 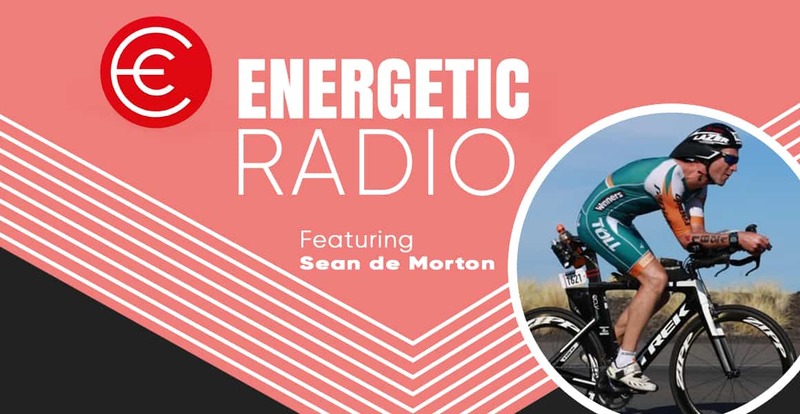 Today’s chat is not about the outstanding work Sean does at school, it is about the training, drive and passion Sean has for pushing his body to the limits. Sean refers to his life as one big puzzle, trying to fit in family life, work, training, sean time and much more. I am really excited to share this with you today, as I am inspired after listening and I know that you will be as well.